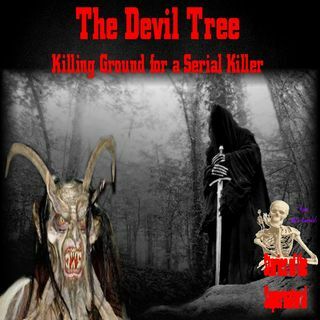 Stories of the Supernatural travels back more than 40 years to the the 1970s, when a 100 year old oak tree in Port Saint Lucie, was a silent witness to the atrocities committed by serial killer Gerard Schaefer, who hung 2 women from its branches, eventually killing them & then burying their bodies under the tree. This true story serves the basis for what is part urban myth in which the tree has resisted being cut down, and stories of screams and paranormal events taking place around the ... Más informaciones tree. Miami Ghost Chronicles visited the tree twice to conduct paranormal investigations, the last time in the company of author Keith Rommel, who has written a book based on the evil cast by events that have taken place there, but in truth there is more than just the murder of 2 girls that taints the ground, possibly something older and just as evil as the serial killer who left his victims there.